Last week the Aiken Standard newspaper published a letter to the editor written by Beth Barranco Bryant. Beth emphasized why America needs a National Nurse and she urges support for HR 4601 The National Nurse Act of 2010. 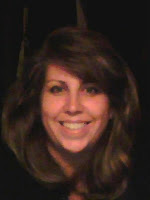 Beth also works as a health report for the NBC affiliate in Augusta, Georgia and she recently did a story on The National Nurse Act of 2010. "To say our country has a health care system is really more of an oxymoron. We have a "sick care" system. It is way past time that nurses, the forefront of the health care delivery system, take action and make this country healthy again. It is time that our country appointed a National Nurse. Nurses are the primary educators and care givers to patients. Nurses teach new parents how to care for their newborn baby. Nurses teach families how to care for their dying loved one and it's the nurse who comforts the grieving family. Nurses are the caregivers, the patient advocate, and they promote preventive care and education to the public. It is proposed in the bill, HR4601, that the current position, Chief Nurse Officer of U.S. Public Health Service, would be elevated from half-time to full-time and designated as the National Nurse of Prevention. As a visible national spokesperson for nursing, the National Nurse would continue to support the Surgeon General's Focus on Prevention in all communities. The National Nurse would also meet with health care leaders to address poor health literacy and health disparities, promote nurses as community health advocates and enhance nursing recruitment throughout all communities in efforts to decrease the nursing shortage. It is crucial that we continue the effort in making America a healthy nation. The Office of the National Nurse can be instrumental in making our effort a reality. We all want "health" care don't we?" Undergraduate and graduate nursing students continue to enthusiastically study and write about HR 4601 The National Nurse Act of 2010 for their policy, leadership, and political coursework. We wanted to share with you a few paragraphs from each paper that highlight the need for this legislation. The first paper comes from Karen Reynolds BSN, MSN, RN who is in her third semester at the University of Florida pursuing her DNP. Karen served in the United States Air Force as a Nurse/Commissioned Officer from 1988-91 and was stationed at Keesler AFB in Biloxi. Karen wrote to us that she is passionate about this legislation. "The immediate impact of nurses speaking out and being visible at the Capitol cannot be overstated (Abood, 2007). The only way to impact health care policy is to be right in the midst of policy development. Three nurses have recently served in Congress (Abood, 2007). The best advocate for the patient is a nurse; the best advocate for a nurse is a fellow nursing professional. The politically active and savvy nurse can speak to both the legislative and professional nursing arena as well as to the American public." "Stakeholders exist in three domains in relationship to this policy initiative. The first stakeholder is the American public. Support through this bill will provide an infrastructure within communities for health promotion and disease prevention. The link between public health and nursing is strong and easily identifiable. The American people need a system that comes to them in their communities, where they live, work, and play. The second significant stakeholder is the nursing profession. 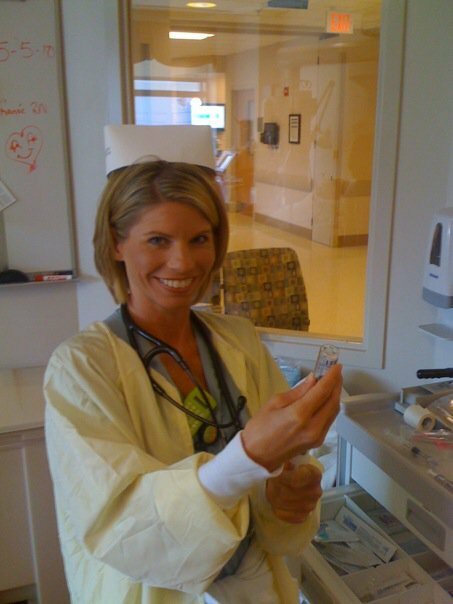 Schnieder explains that this role is not intended to be the “nurse over all nurses” just as the Surgeon General is not the leader of all physicians (as cited in Stowkowski, 2010, March 22). This will be a highly visible position. With the increased visibility, the nursing profession is able to show the vital role that nurses partipate in with regards to the health of our nation. Many professional organizations have already endorsed this national initiative. The third significant stakeholder is the federal government infrastructure to support health promotion and disease prevention. With a strong public health initiative and collaborative, that the National Nurse Act will provide, the quality of health care in America can benefit and improve. In turn, cost of health care can decrease, due to emphasis on health promotion and prevention." 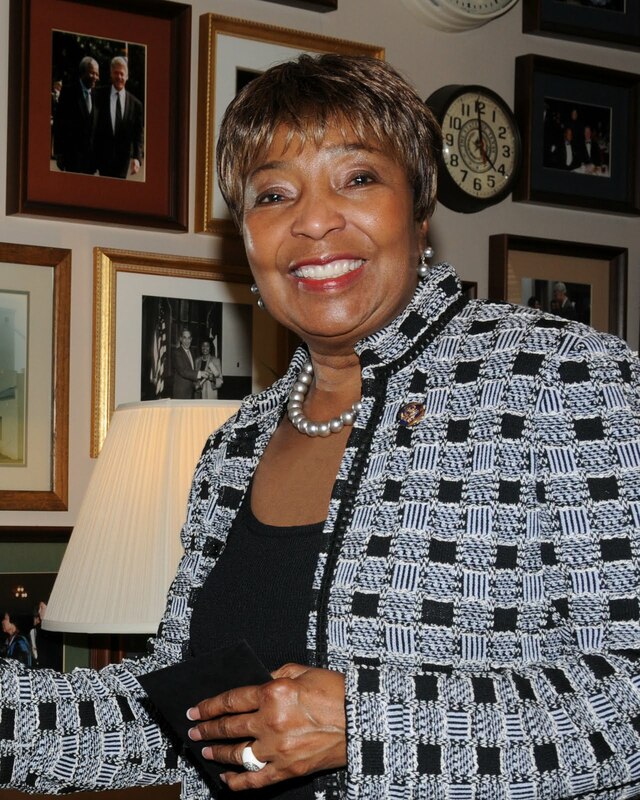 Thank you to Congresswoman Eddie Bernice Johnson (TX-30) for her co-sponsorship of HR 4601 The National Nurse Act of 2010. Congresswoman Johnson began her career as a registered nurse and she is the first nurse elected to Congress. The Congresswoman is one of three nurses who currently serve in the House of Representatives and she also is a member of the House Nursing Caucus. Support continues to pour in from around the country for HR 4601 The National Nurse Act of 2010. This past month, the American Federation of State, County, and Municipal Employees (AFSCME) joined over 100 organizations and prominent individuals who have signed on the support letter being delivered to members of Congress. AFSCME represents 1.6 million workers, including 60,000 nurses who provide the vital services that make America happen and advocate for prosperity and opportunity for all working families. AFSCME represents a diverse group of people who share a common commitment to public service. The National Nursing Network Organization welcomes AFSCME to the growing list of endorsers. Please email the NNNO Board if you belong to an organization that may be interested in endorsing HR 4601 The National Nurse Act of 2010 and we will send you a copy of the signatory letter for consideration. 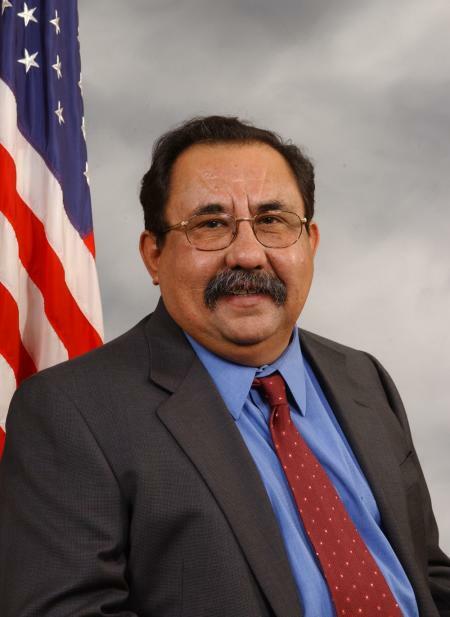 The National Nursing Network Organization and supporters thank Congressman Raul Grijalva (AZ-7) for his co-sponsorship of HR 4601 The National Nurse Act of 2010.